Martha Vose Williams died peacefully on Saturday October 27, 2018 surrounded by her loving family. Martha was born on January 2, 1928 in Oklahoma City to Charles A. and Margaret Hoffman Vose. Martha attended Wilson School, Harding Junior High, Classen High School, Baldwin School in Bryn Mawr, Pennsylvania and graduated from Smith College, Northampton, Pennsylvania in 1950. After six years of courtship she married the love of her life, G. Rainey Williams in 1950. She often referred to her early years of marriage as her Big Adventure. The young couple spent the first six years of their forty-seven year marriage in Baltimore, Maryland where Rainey was a surgical resident at John Hopkins Hospital. While in Maryland Martha acquired a love for antiques, especially early American furniture and porcelain which she subsequently collected throughout her life. She also excelled on hand works, particularly quilts and needlepoint. The young couple returned to Oklahoma City in 1958 where Rainey joined the faculty of the Department of Surgery at OU Medical Center. Rainey served as chair of that department for 22 years while Martha served in leadership roles for many hospital support groups such as the University Hospital Volunteer Auxiliary, the O.U. faculty wives group, and the Breast Health Institute. 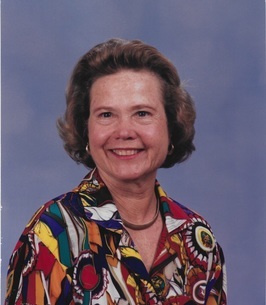 A lifelong community servant, Martha also served on the Boards of Allied Arts, Oklahoma Museum of Art, Oklahoma Symphony Orchestra and Casady School. In 2016 she was honored at the Renaissance Ball for her lifetime contributions to the Oklahoma City Museum of Art. 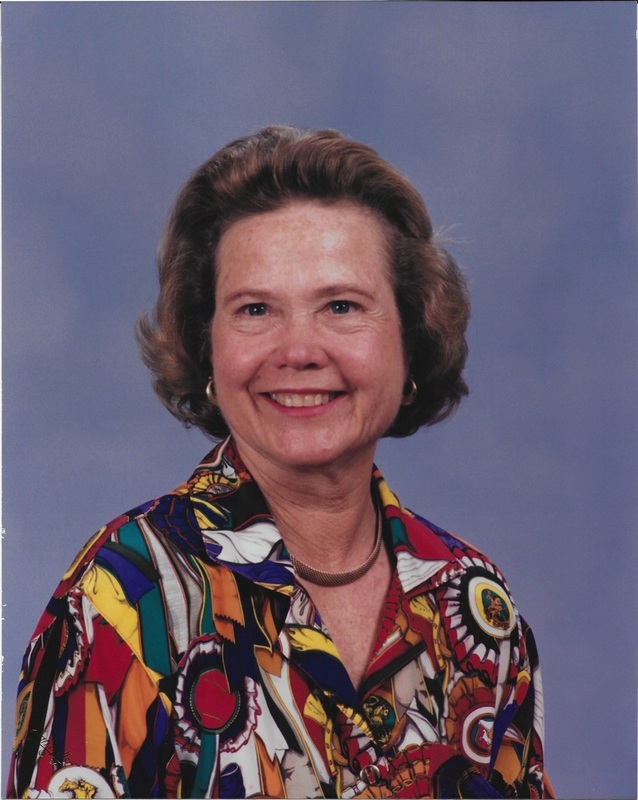 She was a member of All Souls Episcopal Church for over fifty years and served as President of the Altar Guild as well as volunteering for Mobile Meals and the Whiz Kids tutoring program. A winning smile, a determined gait and a can-do attitude are all characteristics we will remember about Martha. She was an avid exerciser and competitor during her entire life. Nothing made her happier than a round of golf, a heated game of bridge or Rummikub, a session at the pilates studio or a brisk hike in the Tetons, Martha thrived on activity! Martha is survived by her brother, Charles A. Vose and his wife Susan of Oklahoma City and by her children: son, Bruce C. Williams and his wife Stephania of Phoenix, AZ, daughter Alden W. Snipes and her husband, Bill of Oklahoma City, daughter Ellen W. Bowden of Denver, CO , and son G. Rainey Williams Jr and his wife Casey of Oklahoma City. She is also survived by her grandchildren Richard Williams and wife Heather of Phoenix AZ; Bruce Williams, Jr. and wife Hayley of Oklahoma City; Lara Faust and husband Greg of Washington DC; Layne Turci of Washington DC; Russell Bowden of Durango,CO; Rainey Williams III of Oklahoma City; Sam Williams Of New York City; Grace Williams of Chicago IL; and her two great-grand daughters Sophia and Phoebe Williams. The family would especially like to thank her special companion, Mr. Joe McClendon for his love and companionship this last year and a half. The family would also like to thank Ms. Rebecca Santos and Ms. Lucy Brown for the love and care which they gave to Mom for over thirty years. There will be a memorial service at 11:00 a.m. on Tuesday October 30, 2018 at All Souls Episcopal Church in Oklahoma City. In lieu of flowers, the family requests that donations be made in Martha’s honor to either All Souls Episcopal Church or the Oklahoma City Museum of Art. To send flowers to the family of Martha Vose Williams (Vose), please visit our Heartfelt Sympathies Store.